In case you missed it, this was a milestone case in our efforts to enable people to use their superannuation to help address the housing affordability crisis affecting many Australians. DomaCom will continue to work towards resolving the related trust issues raised by the Court to enable more investors to use DomaCom to achieve their housing and investment ambitions. Issued by Pitt Street Research (PSR) in mid-April 2019, the PSR document is a refreshing, succinct review of the DomaCom fractional model well worth a read. Click here to access the research document. Following a 3-month review process one of Australia’s Big 4 banks has launched a 6 month pilot for fractional property investment using the DomaCom platform. If successful this pilot could lead to a commercial deployment within the bank. Clearing our final regulatory hurdle, the Seniors Equity Release product is expected to launch late April after a rigorous regulatory approval process with ASIC that has taken 6 ½ years. The DomaCom model is the first and only investment product in the equity release space and the first new product to be launched in many years. 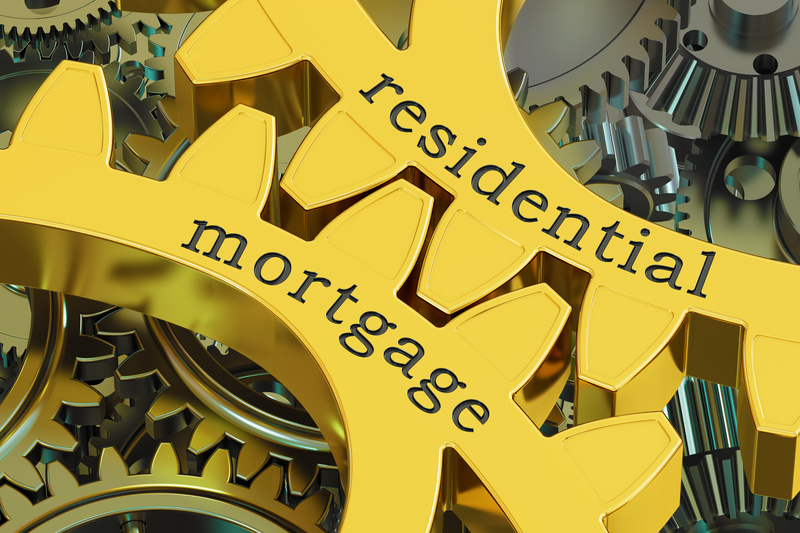 With reverse mortgages (a credit product) in decline since the GFC and now virtually non-existent and no other viable equity release models on offer, there is an enormous need for a new model of equity release and one that is based on equity rather than debt. Click here for more details. DomaCom is deploying an accreditation program to train licensed financial advisers on this product. Due to the nature of home equity release it is essential for seniors to meet with an Australian Financial Services licensed and DomaCom accredited adviser to ensure the product is suitable for them. Whilst leverage for property sub-funds was approved 12 months ago by the DomaCom trustee the search for a debt provider has taken longer than anticipated to secure and the recent tightening of bank lending criteria further frustrated our efforts. We have now launched a debt facility with LaTrobe Financial, a leading non-bank credit provider managing over $13b of retail and institutional investments. LaTrobe will provide an initial $50m debt facility for any property sub-fund subject to their normal property due diligence. With an attractive interest rate of 5.99% on a maximum LVR of 60% investors will not need to prove serviceability or sow proof of income. In the current environment a debt facility should be of particular interest to SMSFs given all major banks have pulled out of lending. In the event of a Labour Party win in the Federal election limited recourse borrowing arrangements (LRBAs) may also be banned ensuring that SMSFs cannot borrow to invest in residential property. DomaCom debt facility with La Trobe will not hinder borrowing as it is not the SMSF borrowing but the sub-fund that holds the underlying property for the SMSF and other investors. Income and tax benefits however will flow to the investors including any SMSFs. Investing with family & friends – fractional investing enables you to invest with family and friends or other like-minded investors easily and in the knowledge that DomaCom’s legal structure ensures your entitlement cannot be compromised. You receive a share of the rental income and capital value of every property you invest in, in proportion to your investment. DomaCom sub-funds have 3 exit options; at expiry (typically 5 years), using DomaCom’s unique online trading platform and lastly a voting process to wind up and sell the asset. Minimising risk in your SMSF – a property investment via a DomaCom sub-fund enables you to control your asset allocation whilst gaining from a leverage strategy without having to employ a Limited Recourse Borrowing Agreement (LRBA) or set up a Bare Trust. This is a first in property investing in a SMSF. Overweight in property in your SMSF? – you can set up a campaign retaining a percentage of the property and offer a percentage to other SMSF Trustees or investors. In this way you can top up your Fund’s cash account without having to sell the whole property. If you have an adviser talk to them about finding other investors who may be looking for an allocation to property. Diversify with socially responsible investments – in agriculture, affordable and disability housing, renewable energy and other community/commercial enterprises that interest you and offer a reasonable return. DomaCom undertake all necessary due diligence on your behalf. Campaigns on DomaCom may be private or public in nature. Private campaigns are generally those selected by financial advisers who invite clients to invest. Public campaigns are open to all retail investors. The following relate to a selection of public campaigns. 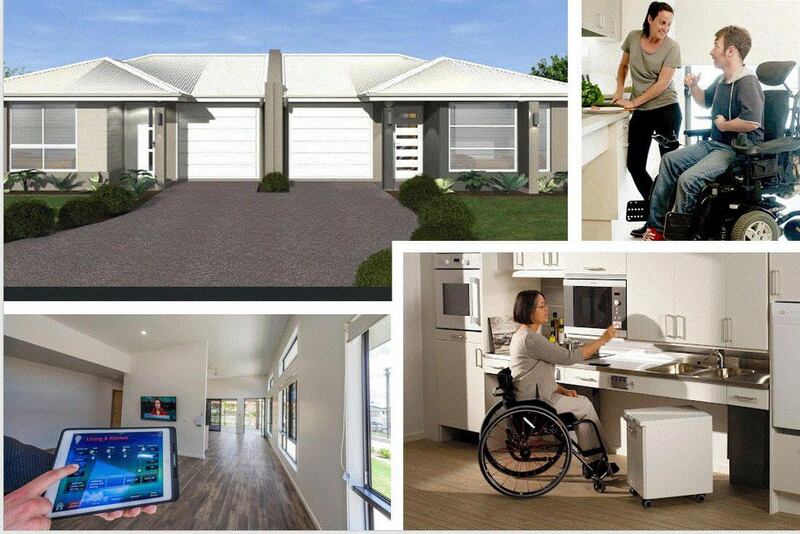 Disability Housing Solutions and DomaCom invite Social Impact investors to fund the development of 100 NDIS Special Disability Accomodation (SDA) houses. These are high physical support level houses and apartments to accommodate 400 NDIS SDA tenants currently stuck in hospitals, aged care facilities or at home with aging parents. The gross estimated rental return on these investment properties is 10% pa. This return is based on a combination of NDIS SDA payments, tenants disability pension and Centrelink allowances. Click here for more information. This strategy involves up to 20 apartments already under a tenancy agreement with Quest Hotel Apartments offering an estimated return of 5% p.a. gross rental income and 4% pa growth. Click here for more information. Highclere is the next property DomaCom is crowdfunding to assist the vendor and a next gen farmer. An agreed net rental income of 4% p.a. with an estimated 6% p.a. growth is the return that investors may expect. DomaCom will add further agricultural properties on a similar income and capital growth basis when Highclere is completed. To join this campaign, click here. Launched by CWP Renewables and Partners Group this is Australia’s first large scale public community investment into a utility-scale wind farm to be located in the New England region of northern NSW. 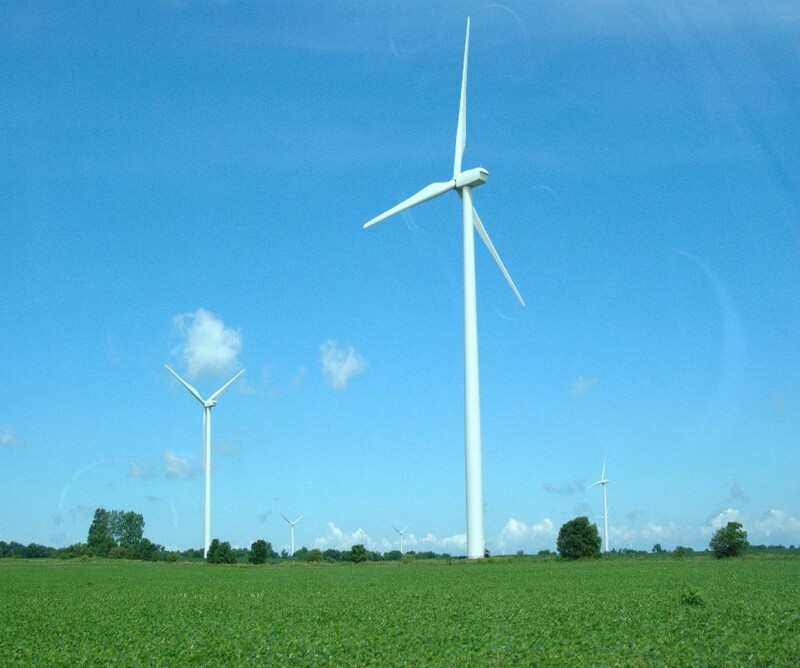 For further details visit the Sapphire Wind Farm page on our website. BioSensX Inc is a Delaware incorporated medical device company that owns the exclusive license to a novel and patent-protected salivary glucose biosensor monitoring system. Following the successful acquisition of a parcel of land at Badgery’s Creek in Sydney late last year, KSI Investments is seeking investment to acquire another parcel of land in the area with a view to future rezoning. The area is currently semi-rural and the term is 10 years to align as much as possible with the opening of Sydney’s second airport. For more information, please visit Badgerys Creek land banking page of our website . DomaCom’s crowdfunding campaign to acquire the Kidman Station is all systems go. We’re pleased to announce that the DomaCom Fund has received an A+ rating from Property Investment Research (PIR), Australia’s leading provider of property funds research and analysis.